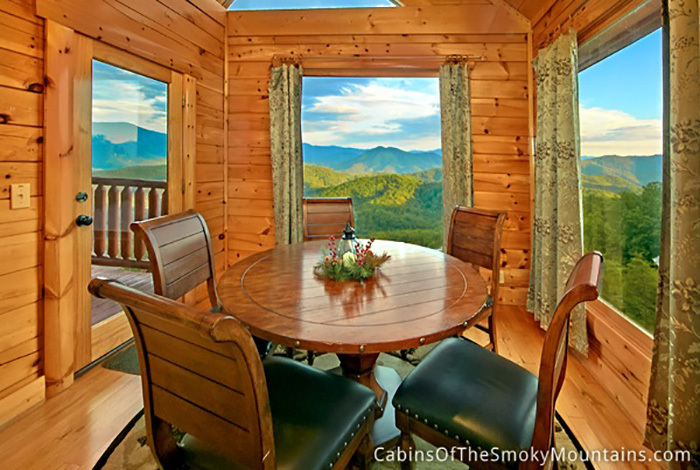 Honeymooning or just looking for a stunning, romantic cabin with amazing views? 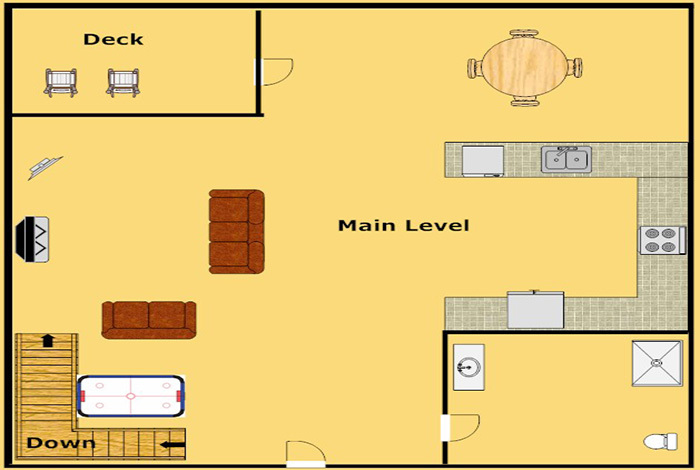 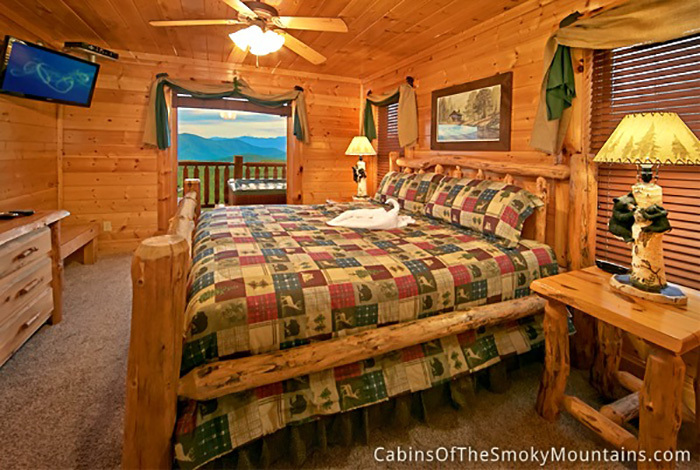 Our 1 bedroom Mountain Top View cabin will have you falling in love all over again! 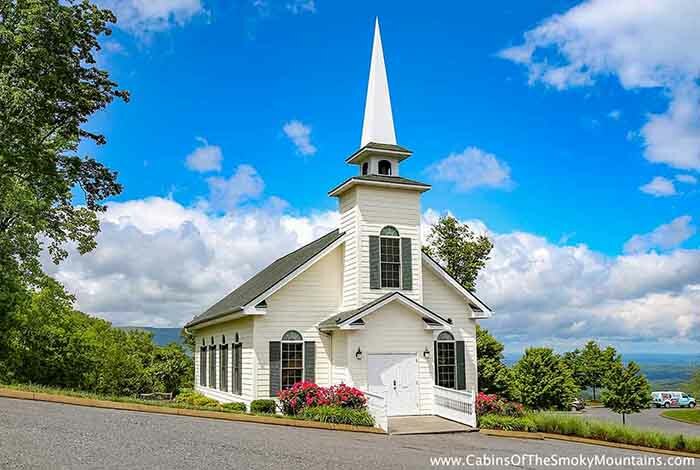 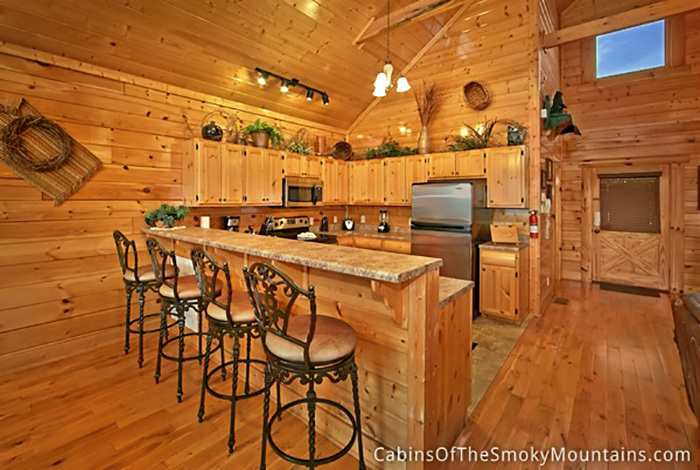 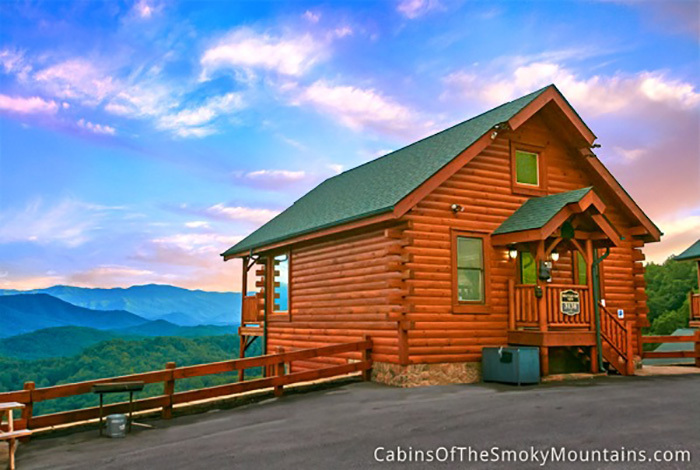 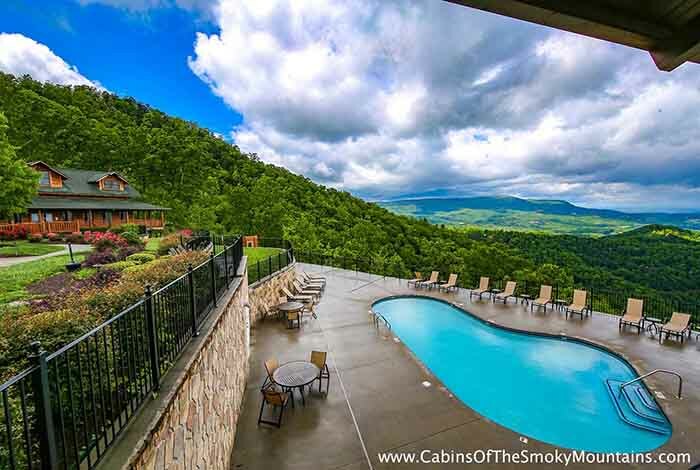 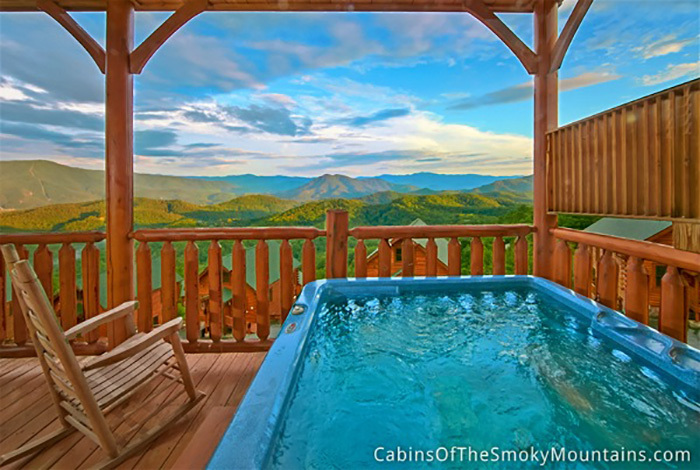 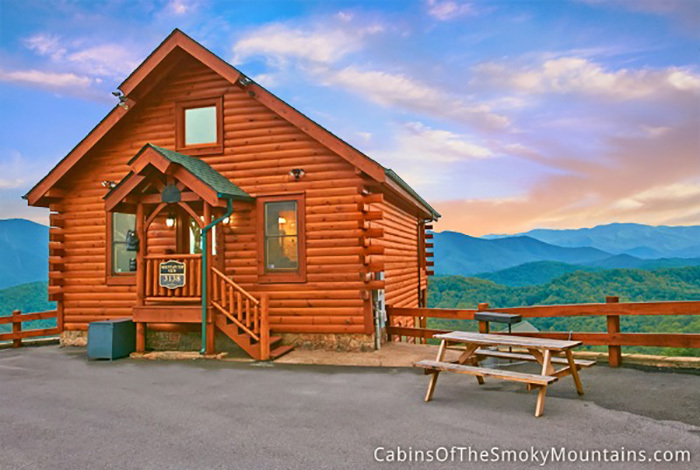 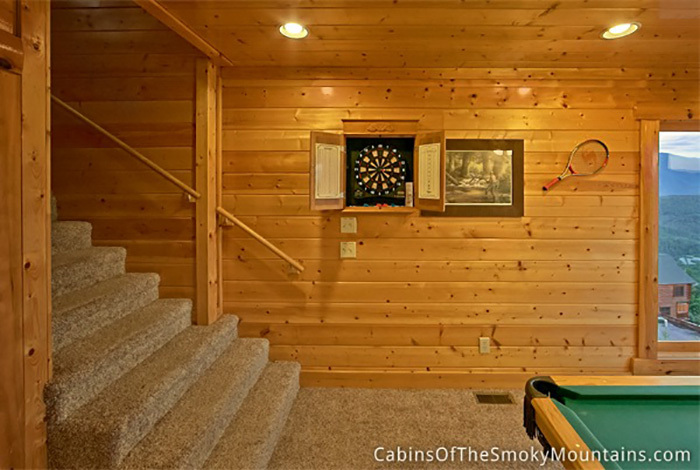 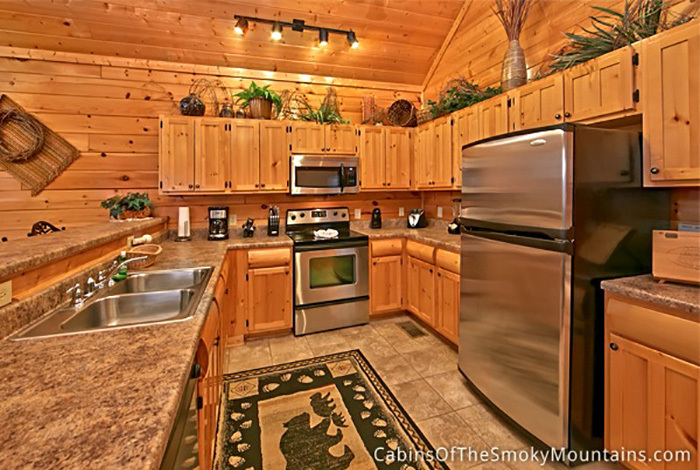 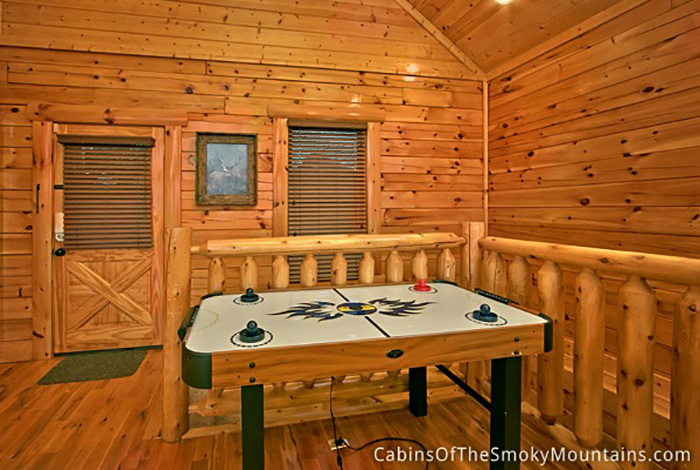 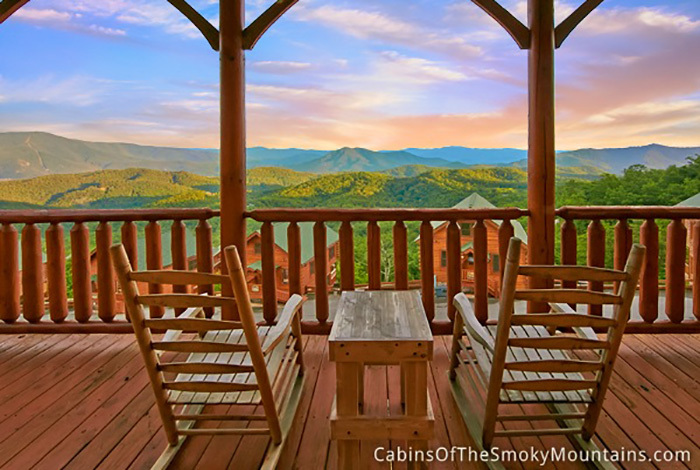 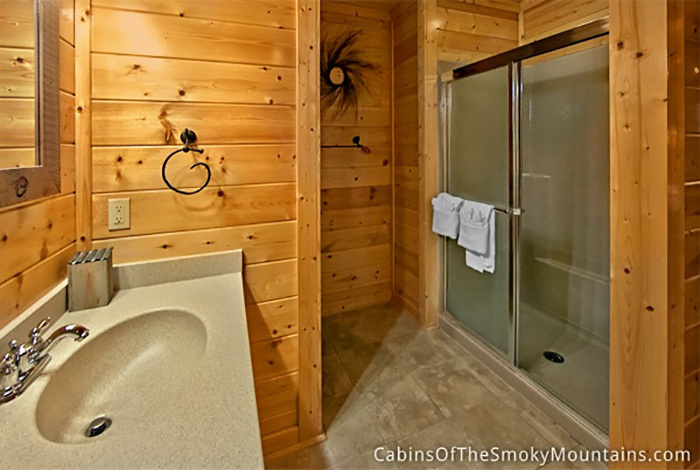 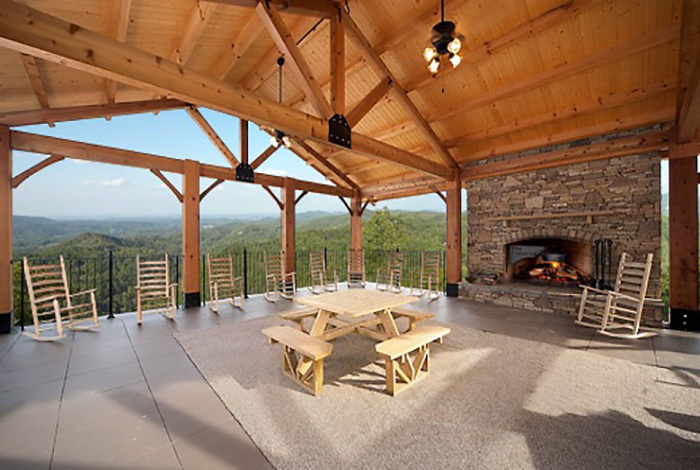 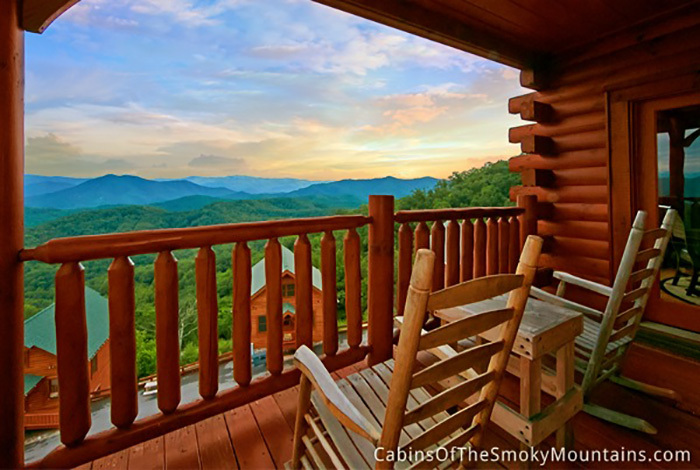 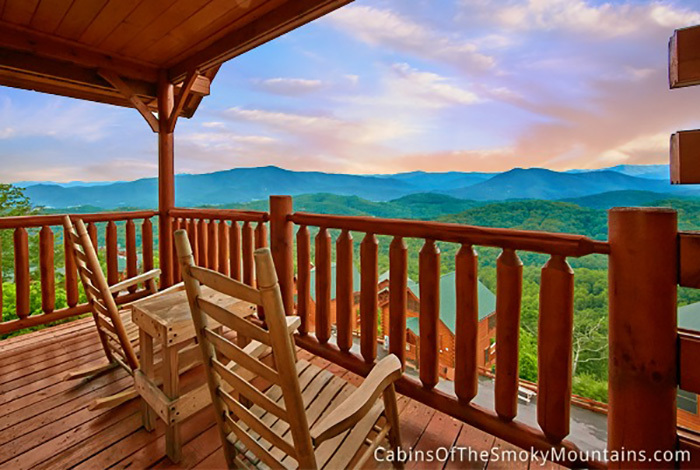 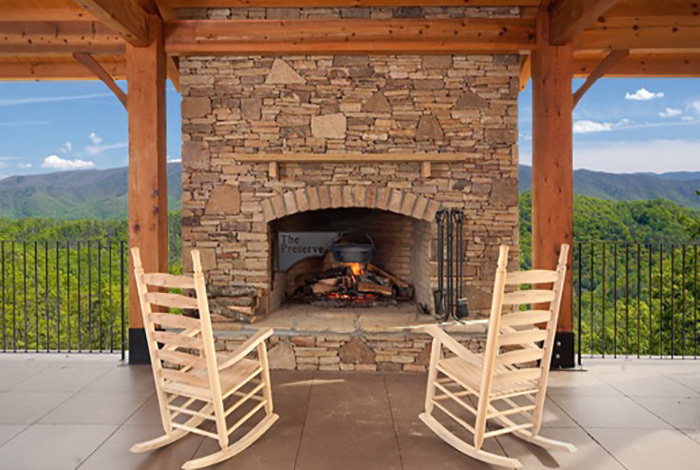 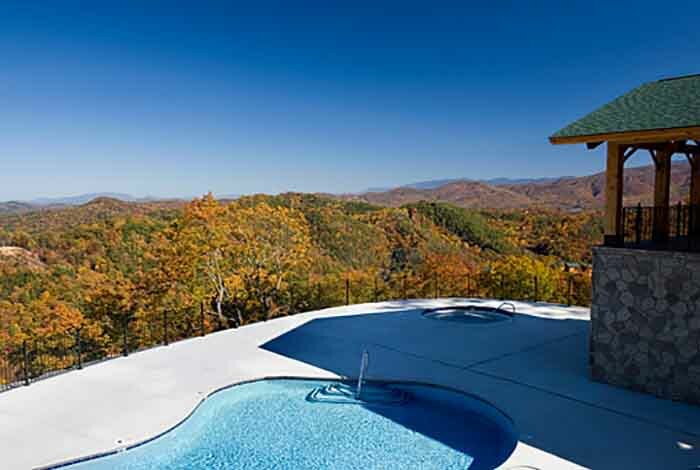 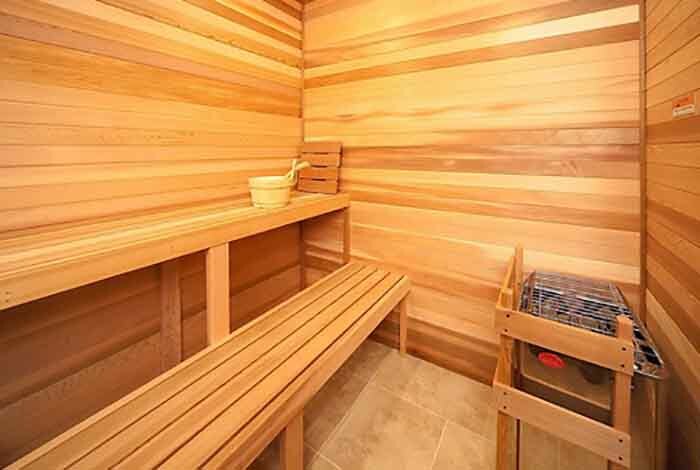 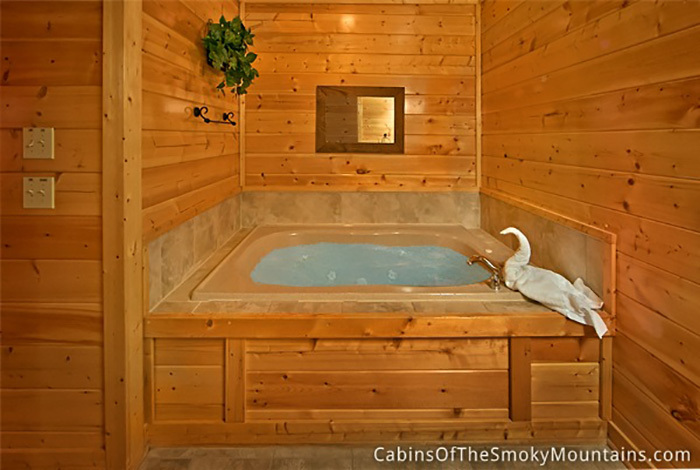 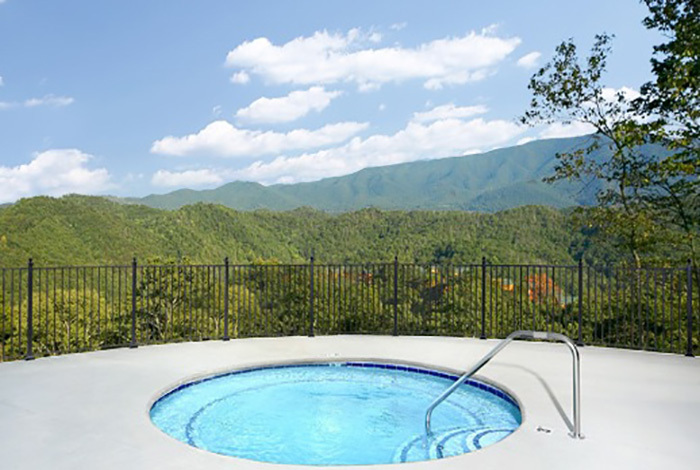 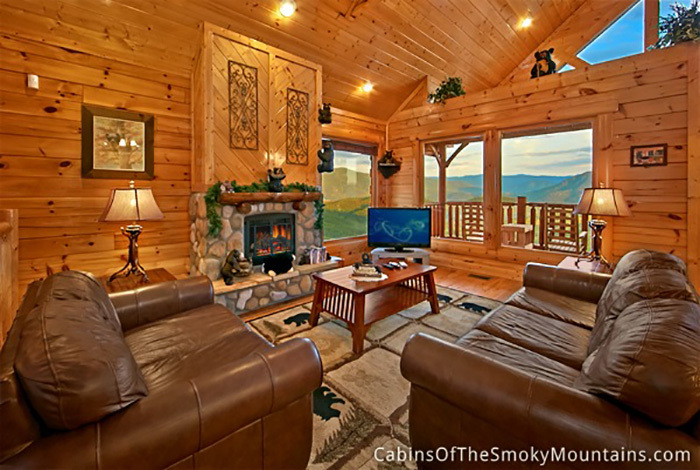 Not only does this cabin have unbelievable views over the Great Smoky Mountains but it also has a hot tub on the deck so you can relish in those views and an inside jacuzzi for a little more romance. 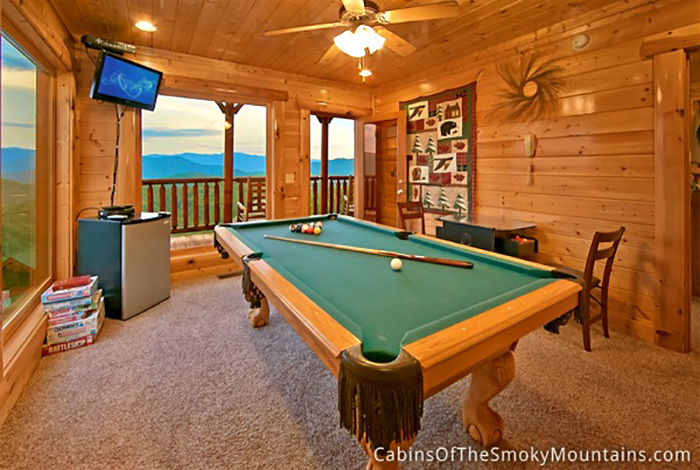 You could spend your entire vacation in this home and never miss a thing with a full kitchen, charcoal grill, WiFi, and Premium Cable. 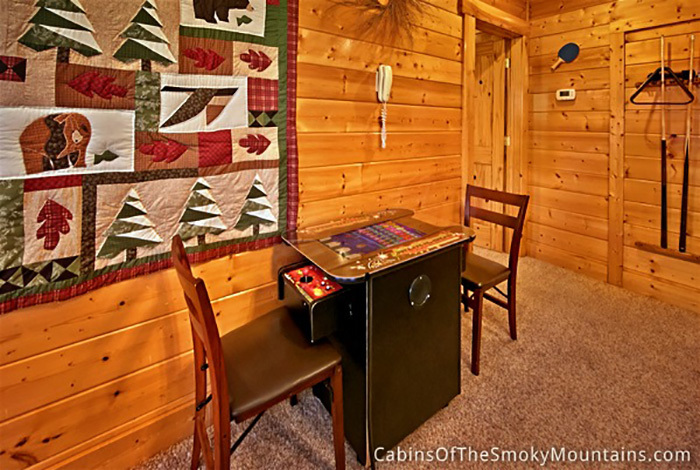 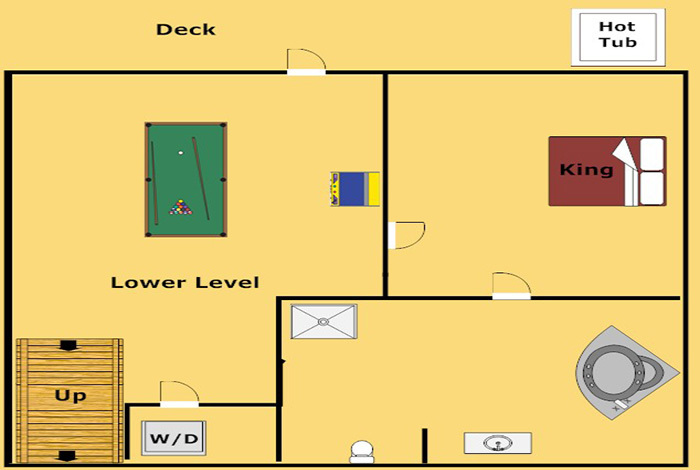 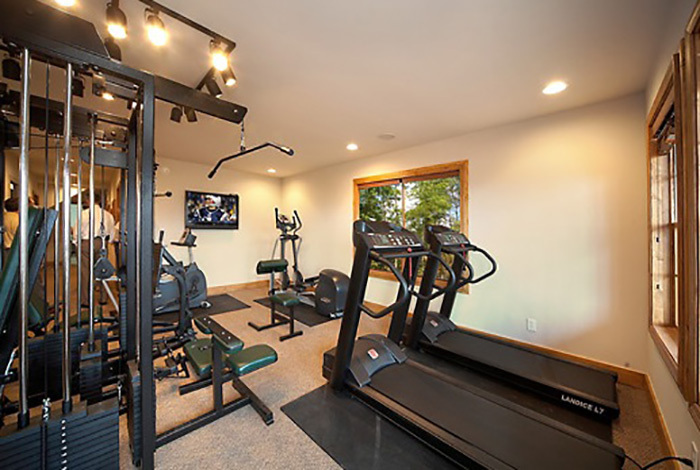 For entertainment there is also a pool table and an arcade style game. 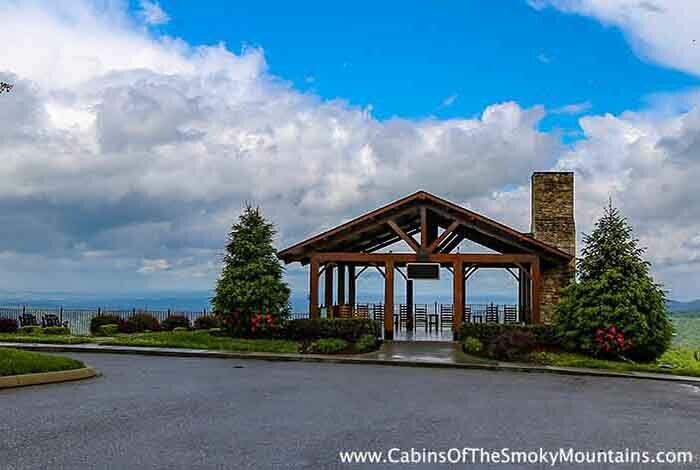 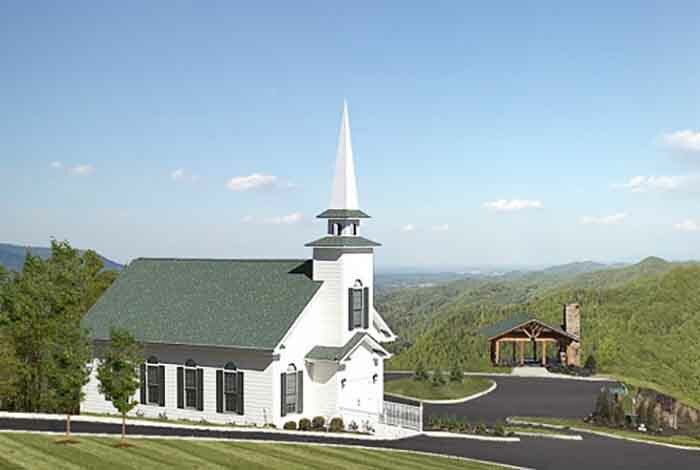 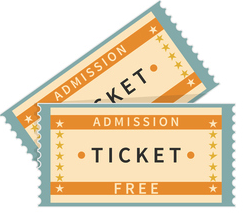 Don't forget if you do decide to venture out that Pigeon Forge is only a few miles away with lots of fun, exciting attractions. 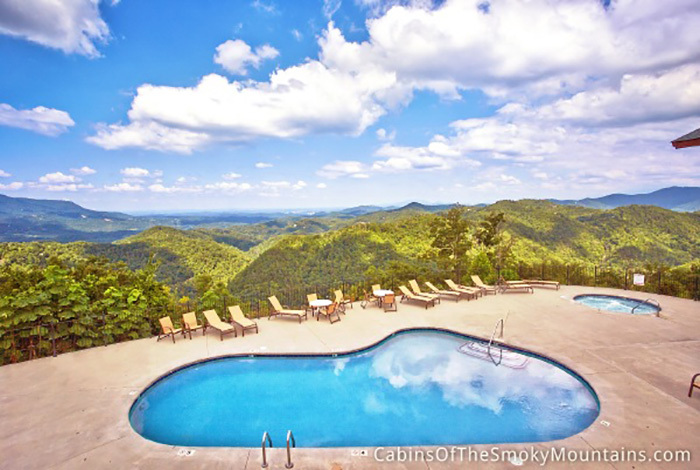 Mountain Top View will make memories for a lifetime!